As much as I enjoy writing about travel, I also enjoy reading about it. Here are two of my favourite books in which the authors go on journey’s that are both physical and emotional. I, like these authors, have discovered the most authentic versions of myself by finding myself completely out of my element in foreign surroundings and cultures. I was surprised to learn that the 1980’s brat-pack actor Andrew McCarthy is also nowadays an esteemed travel writer. McCarthy writes for the likes of National Geographic and Outside magazines. 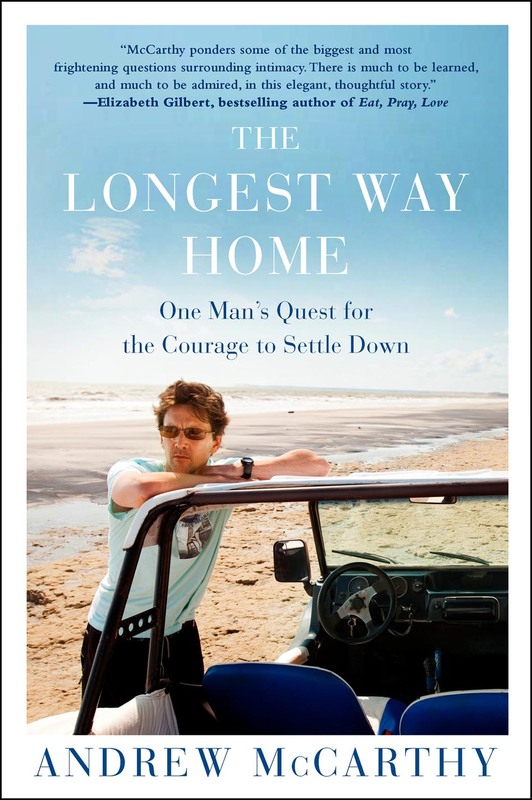 The Longest Way Home is his story of finding himself post-rehab for drug and alcohol abuse through travel. He explores Latin America and Europe and in his journeys is able to connect with himself by connecting through cultures and ultimately finds his way to a committed relationship back home. Honeymoon with My Brother is another such book, where Franz Wisner finds himself jilted at the altar and still the holder of tickets to a Latin American honeymoon. 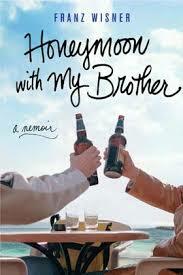 He invites his brother, and the “honeymoon” with his brother turns into a 53-country journey over 2 years. They go off the reservation, so to speak, when they toss their copies of Lonely Planet and discover the adventure of unplanned travel. Franz and his brother are now a sucessful travel journalism duo with Franz doing most of the writing and his brother as the photographer. Both books are amazing stories of people lost, and then found through the transformative experiences of travel. Definitely worth a read if you are looking for summer travel reading and inspiration. Ha. How funny. I met up with Franz Wisner the other day and brought up the idea of them speaking at a thing together. Will be approaching Andrew McCarthy about it at an event in NYC tonight. Hopefully, your post will show that I’m not the only one with this idea!